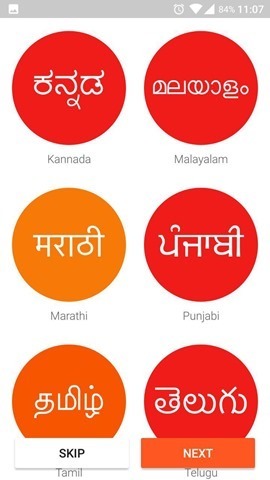 Google Play Music Subscription is now available in India. The music streaming service, is better known as Google Play Music All Access, in the U.S and Europe. 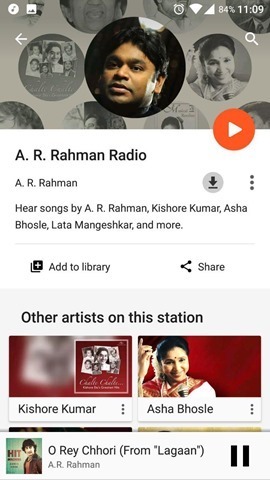 Google Play Music India offers you to stream songs in many Indian languages, and Western and International music (English). This is the list of the genres which the app offers upon signing up. 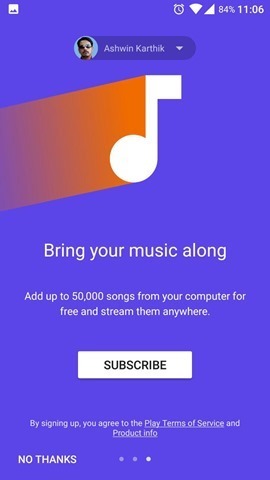 Subscribing to the service allows you to upload 50,000 tracks and access them anywhere on the web, on Android or iOS devices, when you sign in with your Google Account. 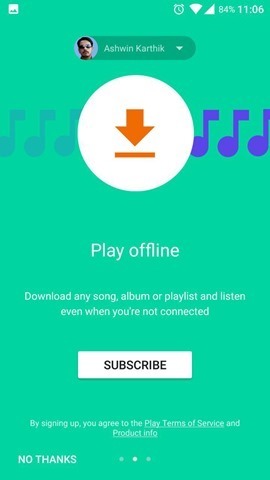 Google Play Music also lets you listen to your playlist offline. Note: To download individual songs you must still buy the tracks. Play Music Subscription only lets you add songs to playlists. 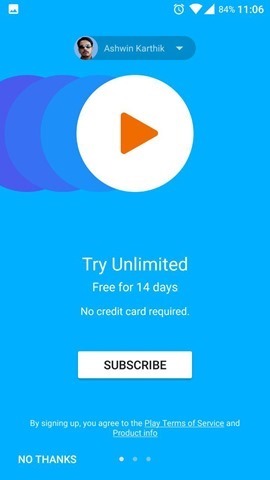 You can sign up for a Google Play Music Subscription for Free a 14 day trial, (no credit card is required) on Android (open the Google Play Music App), iOS or the web. 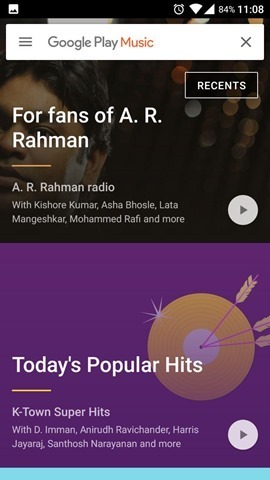 After the trial, you can subscribe to Google Play Music for Rs. 89 per month. The pricing of the service is cheaper than Apple Music which costs Rs 120/month, and local services such as Gaana, Saavn which charge Rs. 99 per month. But Google mentions that this is a temporary discount, available for users who sign up within the first 45 days. We are not sure how Google plans to charge users later on, as All Access Music is a recurring subscription, i.e., it charges your credit card. While we cannot confirm this, it could mean that it may not be possible to subscribe using a debit card. Google Play Music bug deletes downloaded songs.